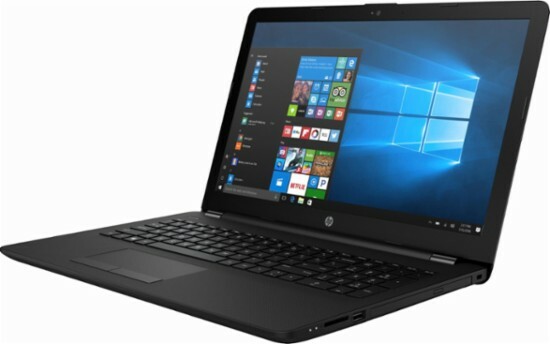 This laptop is powered by a efficient good performing AMD processor. 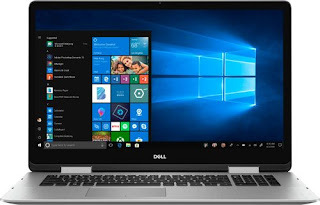 Good for fast and rapid multitasking multiple windows or programs and capability of viewing HD High quality images and videos without any lags. DDR4 fast ram, making multitasking faster without any system or app crashes in a multiple window setting. Along side with the AMD main processor, the AMD Radeon R4 helps on making viewing high quality music and videos without any lags, it can also play moderate games. The bluetooth version is 4.0 transferring is faster and more efficient when transferring large file from other deivces like your smartphone. The rated transfer speed is up to 10 gigabytes per second. Great for transferring large video files from another device like cameras and external hard disk drives.